We are super excited to announce Yahire have been chosen to be the SquareMeal exhibitions furniture supplier, Yahire are also be the sponsors of the illustrious Canape cup, which chooses which top caterer deserves the trophy for the most creative and scrumptious canape 2017. 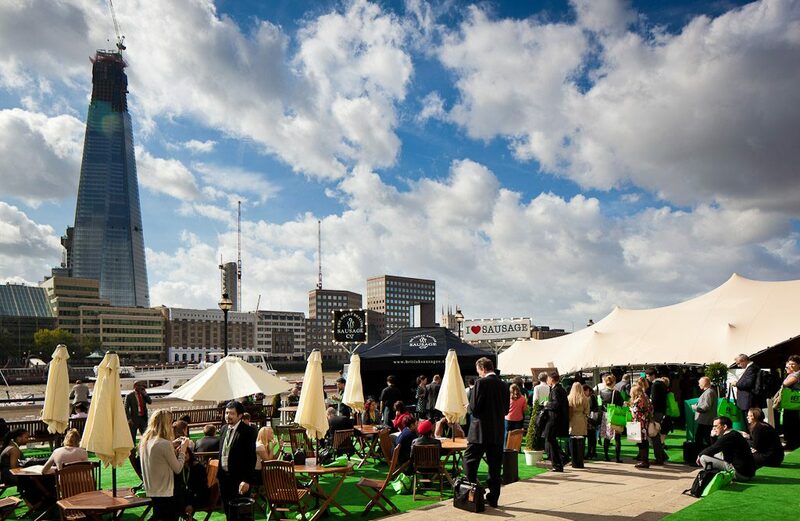 SquareMeal is one of the very biggest events in the #eventprofs calendar (20-21st September 2017 in case you didn’t know) and attracts thousands of visitors over the two days at Old Billingsgate. SquareMeal exhibition is perfect for finding new suppliers, networking, finding out what’s new in the events industry and having some great food and drink. Yahire director Taran O’Doherty says “This is a huge honour for us and shows how our continual progression is being recognised within the events industry. We are appreciative the trust show manager Hannah Walley has put in Yahire and we look forward to making SquareMeal 2017 a huge success and eating lots of amazing canapes”. Yahire will have thousands of items at the show including; chairs, tables, linen, glassware, barriers and event accessories. Yahire’s stand at the show will be M1 so make sure you come by and have a look at some new items and say hello to the team.